In my mind, an ideal setup picks and chooses the materials that are right for each job. There’s not much point in printing, say, a 24″ wide shelf when a wooden one with be stronger, cheaper, and easier to make or buy. Conversely, welding a microphone stand together out of metal would be a nightmare, where it’s easy to print an existing plastic design that will hold up just fine. I designed and printed these the same day I finished the shelving install, after my partner nearly beaned herself on the corner of a shelf by the doorway as she was getting up. They’re a tight enough fit that they stay out without adhesive or fasteners. The design is now on Thingiverse. With the number of things that plug into AC power on my bench, I figured cable management would be useful. I started by putting together an ELFA Shelf Hook Profile, which can be used as a basis for anything that hooks into the ELFA vertical standards. I then added an L-hook shape to one side of the profile, which captures any cable that are hooked into it before the piece is installed. This is the result. I’m trying out using a piece of 2020 extruded aluminum as a generic mounting rail for some desk equipment, including the camera arm below. Maybe I’m being precious because the shelving is still new, but I couldn’t bring myself to put holes into the front of the shelves to mount this rail in place. I designed and printed these brackets, which are a tight fit to both the front of an ELFA solid shelf and the 2020 piece, and further secure to the 2020 with a screw and a hammer nut. A small piece of blue-tak can be fitted to the slots on the underside to prevent the bracket from sliding off. This will probably need a second draft, as I realized after installation that they don’t leave room for the LED lighting I intend to install under each shelf. I’ll get into the lighting for the room more once all the parts arrive on the slow boat and I can get it all installed. In the meantime, I’m starting by mounting the 30A, 12V PSU. The positioning of the vertical standards on my wall didn’t leave an obvious place to mount the PSU, but the unit does have four M4 threaded holes on the sides. I designed and printed these mounts to accept up to three drywall screws each, with a slot and countersink for an M4 screw. Having a semi-permanent camera on my desk has been useful for project documentation. This is an assembly of two prints by other makers – RaffoSan’s Universal Camera Mount and Felwats’ C920 Adapter. The adapter actually fully replaces a piece of metal that sits between the camera and its original hinged arm. The arm mounts to the 2020 rail previously mentioned, which is mounted on the front of the lowest shelves. This design popped up on the FunctionalPrint subreddit just in time. I was struggling with what to do with my scope probes – coil them next to the scope, keep them in a bin and pull them as needed… this solves that problem. The design comes from JRucks and is now on Thingiverse. I’ve had this one kicking around for awhile to hold my cheapy Takstar SGC-598 microphone. It’s not the fanciest setup, but for my casual purposes it’s more than enough. The design comes from Asgeirom on Thingiverse. I didn’t really see the point of having a solder-roll holder until I printed one. Never again will that 1 lbs roll go walking across the desk (or onto the floor) in the middle of a tricky joint. This design comes from Phredie on Thingiverse. These multi-purpose cup was one of the first designs I ever printed, and it’s still my go-to print for sampling the color of a new filament. It’s meant to print in spiraled-contour mode, which means that the outer perimeter (after the base) prints in one continuous revolving motion, instead of stepping up layer by layer like a typical print. There are perhaps a dozen of these scattered around the apartment, but since the reorganization, most live just above my desk holding, individually: pens/pencils, colored sharpies, black/silver sharpies, screwdrivers, pliers, flush cutters, cutting tools, and misc tools. The next improvement to my setup is definitely a lighting improvement – its not terribly bright in the room to start with, and the shade from the shelves doesn’t help. 3D printing will be involved. I also put my new setup to the test for the first time last night as I laid out a version of a DMX shield for the Arduino Pro Mini. Having all my tools organized and close at hand, and plenty of space to work it, makes working in my new setup a joy. The cleaning, the organization, the installing of new systems and setups: all worth it. It’s now fun to sit at my workbench, instead of a kind-of cramped pain. Onward! You may get the impression from this blog that I like to dabble in a lot of different projects. You’re not wrong – I love trying new hobbies, new technologies, new recipies, new stuff. But one of the issues is that the old projects (and the pieces and tools that come with them) tend to pile up in my workspace. So with a kindly nudge from my partner, I decided it was time to overhaul my home office setup. The workspace in september, such as it was. This is/was my primary computer workspace as well, so any project that necessitated having a laptop on the desk meant almost no workspace leftover. Additionally, a lot of the organizational systems that I had going were leftovers from days gone by, when I was doing more carpentry/assembly as part of a freelance career. The pegboard of hand tools, for example. But these days, while I’m glad I own, say, a carpenter’s square and a hammer, I only use them at home every 3-6 months. Removing the pegboard and the red pick bins you see in the photo above freed up valuable wall space. All my “carpentry” tools live in one large bin tucked underneath the desk. 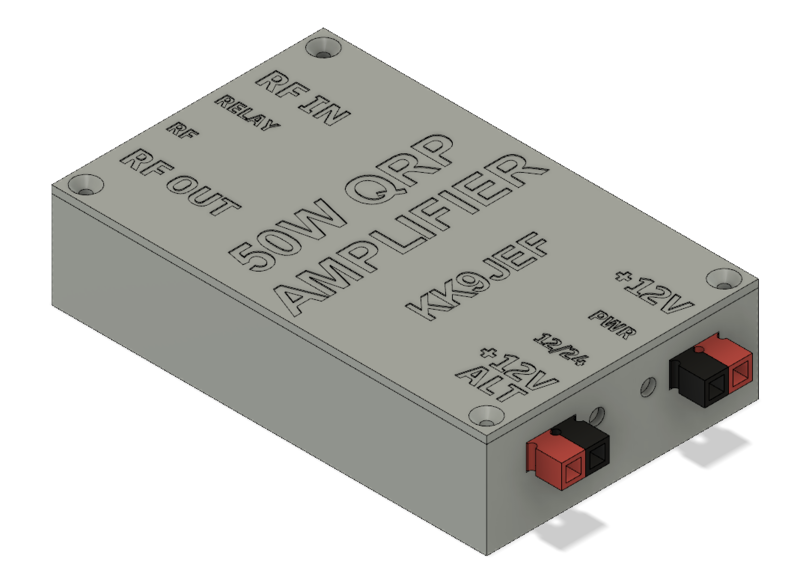 I took inspiration from a couple of creative-types in my sphere: Jeremy KF7IJZ, ham radio nerd and one of the producers of the Ham Radio Workbench podcast; and Lee Fiskness, a fellow stage lighting colleague. Both have redone their home workspaces in the past couple years, and I know both pursue a variety of hobbies in relatively confined space. 1/2 of Jeremy’s setup, using ventilated wire shelving and a variety of bins. His desk sits to the right of this. Lee’s desk setup. I’m amazed by the density of storage on this thing! Also, Lee being a lighting person, no surprise that there’s tasteful lighting built in. While both Jeremy and Lee used the Algot System from Ikea, I ended up going with the Container Store’s version of wall-mounted shelves called ELFA. The primary reason for this is that it seems ELFA may be getting phased out – many of the specific components (metal shelves, certain size brackets) are no longer available. Additionally, ELFA’s two-slot metal vertical standards are compatible with lots of other generic brands (Rubbermaid, Closetmaid, Home Depot, Menards, etc. ), and seemed more easy to create customized pieces for than Algot’s slotted-tab connectors. I had originally intended to use Algot as well, so the specific shelf widths and vertical supports don’t quite align with the final ELFA design. This makes use of my existing metal shelves and 72″x30″ desktop. The grey square on the floor represents the footprint of our elliptical, which also typically lives in this room. The first step was to Marie Kondo the crap out of setup. I’ve tossed, condensed, consolidated so many things that I no longer needed, or that someone else who have better use for. I also purchased a bunch more plastic bins and part boxes, to try to break things down into manageable storage sizes. About halfway through the clean. No more pegboard! After a few weeks of cleaning and clearing, I went to the container store this weekend and picked up the major pieces for the shelving. The consultants at the ELFA counter are really expecting folks to walk in with not much of an idea of what they need to fill out their closet – I think they were surprised when I had a parts list and a drafting. But my consultant, who’s also a math teach, was a great help, and got me squared away in about 20 minutes. I did have to come back later in the week to pick up all the pieces, I think mostly because the store was slammed with patrons getting in on the ELFA sale. The ELFA system is pretty straightforward – everything hangs off of dual-slot vertical “standards”. There are two types of standards – those that hang purely off a top rail, and those that don’t hang off a top rail but instead mount to the wall every 16″ vertically or so. I went with the first type, but being concerned about weight, I didn’t trust the Container Store’s claim that everything could just be hung from drywall anchors. Instead, I screwed a stained piece of 1×4 directly to the studs the whole length of the wall, and mounted the top rail to that. I also added 3 other matching 1×4’s down the wall, so the rails would have something to hang flush against. As of March third, things have come a long way! There a a few significant things I mean to add to this setup. One is some under-shelf lighting – I’ve ordered come WW/CW LED tape and aluminum channel to arrive soon, which will be a project in and of itself. And as for control, I think I’ll start with everything just wired to some switches, and then decide if I want to get fancy. (I had a long think in the shower about an Arduino-controlled, touchscreen connected dimming system, but that may be getting ahead of myself). Not sure yet if I’ll re-use the 2′ Fluorescent fixtures that had hung above the pegboard before. The other thing I’m jonesing for is a whiteboard. Especially when trying to reason out a problem, I find doodling on a whiteboard to be both relaxing and clarifying. There’s now a big empty space on the far wall that I think will do nicely. The world of stage lighting uses a variety of communication protocols to link control devices (computers, light boards, houselighting systems) to endpoint devices (lights, dimmers, effects). These run the gamut from basic analog control through legacy serial protocols to modern packetized, ethernet-based protocols. The specifications of many of the most widely-adopted protocols are managed by the Entertainment Services and Technology Association through their Technical Standards Program. Confusing matters slightly, these protocols are sometimes referred to by their ESTA standards numbers, often interchangeably with the common names. Below is a list of the major ESTA standards that apply to lighting control, with their standard number, their common name, and a brief description. I’m not directly linking to the standards documents, but you can find them all on the approved standards page of the ESTA. 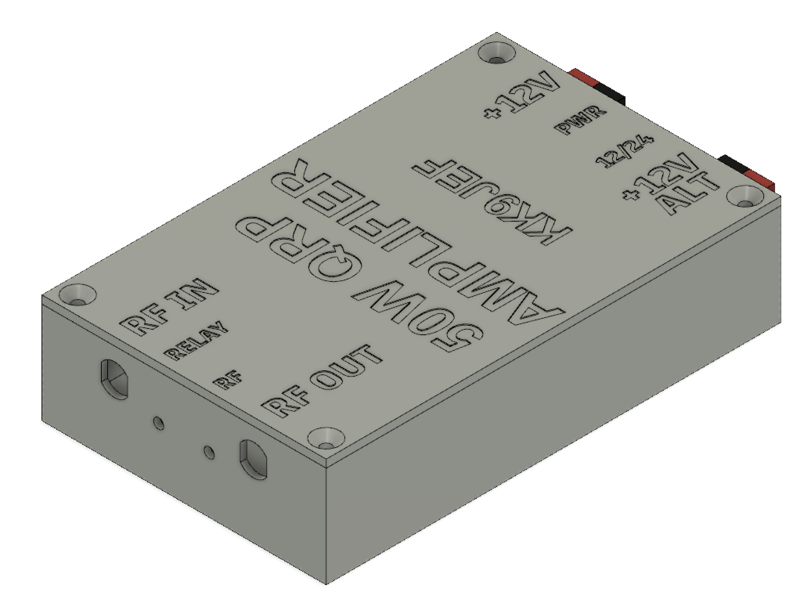 E1.3 0-10V Control: Specifies control of dimmers/luminaries via individual analog control lines. 0 volts is always off, or one extreme of a parameter (e.g. full pan left; minimum blue; focus all the way in, etc). 10V is always on, or the other extreme of a parameter. “0V” is really -0.2V to 0.3V. “10V” is really “9.8V to 30V”. Control lines must be stable to ± 20mV. Minimum load impedance is 50 kOhms. Passive controls have max 2.5 kOhms output impedance; active controls have max 100 Ohm output impedance. Short circuit protection, overvoltage protection, and current supply are also specified. E1.11 DMX 512: (“Digital MultipleX“) Specifies a 250 kbps serial protocol for controlling equipment, the EIA-485 transmission techniques for the same, physical cable specifications, and appropriate connectors (XLR5). The 5-conductor cables are common, data 1±, and data 2± (rarely used), each not to exceed 6V above common. Data lines are balanced in pairs. Signal line impedance is 120 ohms nominal. Each “packet” of serial data begins with a break, mark, and start code, followed by up to 512 slots of data, each of which has an 8-bit value. No error checking/correction is provided. E.1.17 ACN: (Architecture for Control Networks) Specifies a series of protocol formats for (generally network-based) interchangeability between control systems and endpoint devices. Generally: the Device Management Protocol (DMP) encapsulates the Getting and Setting of device parameters; a set of Device Description Language standards (DDL) defines the format and language for component description to allow common control and identification; and the Session Data Transport (SDT) protocol allows for multicast delivery of messages with ordering and verification not present in generic UDP multicasting. The Protocol Data Unit is the singular message format for DMP messages. ACN also provides for device discovery. While typically used with TCP/IP and 802.3 Ethernet or 802.11 WiFi, other physical/link/transport/network layers are incorporated as possibilities, including various serial and RS485 standards, via interoperability profiles. E1.20 RDM: (Remote Device Management) Specifies an extension to a DMX512 link permitting intelligent, bi-directional communication between devices. An alternative start code in a DMX packet identifies an RDM packet. RDM uses a binary-tree or similar search to identify devices on a DMX512 line. Controllers can use RDM messages to Get or Set parameters of endpoint devices, and communicate to individual endpoints when they may drive the line to respond to Controller commands. Device configuration and monitoring are primary goals, as is identification. E1.31 sACN (Streaming ACN): Describes a lightweight mechanism for streaming DMX packets over an IP network using a (small) subset of the ACN suite. Describes data format, protocol, addressing, and network management, as well as a synchronization method for ensuring that data arrives concurrently at multiple endpoints. The Extensible Packet Transport protocol (EPT), which may be used to carry non-DMX data in a similar way to RPT. BSR E1.33 Concluded its fifth public review in January 2018 with 68 pages of public comments; no date is known for the next public review session. As noted below, ETC has its own mechanism for transporting RDM and RDM-like data over ethernet via its NET3 suite. The second ‘standard’ of interest is the former E.1.45, “Unidirectional Transport of IEEE 802 Data Frames over ANSI E1.11 (DMX512). 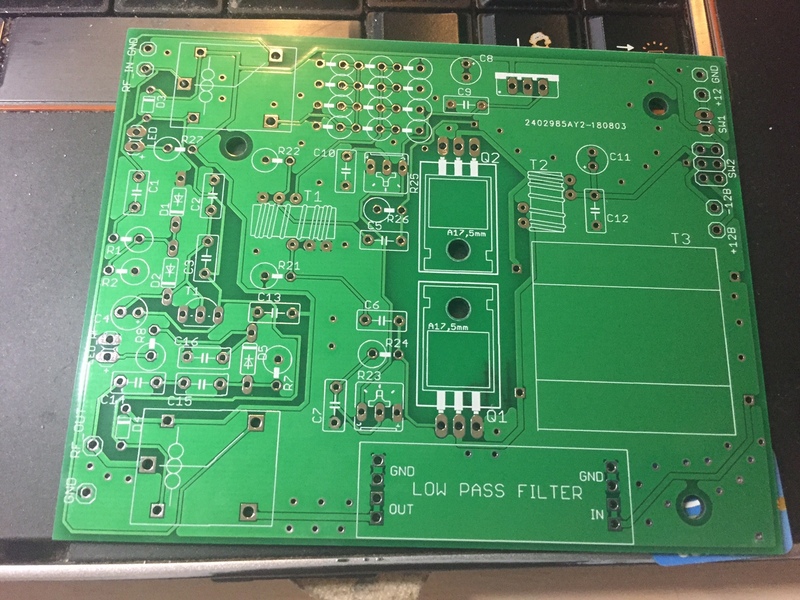 This provided a mechanism for transmitting IEEE 802 packets – including Ethernet (802.3), Wireless LAN (802.11), and Bluetooth (802.15.1) – over a DMX512 link by using an alternative start code, stuffing the packet data into the DMX “payload” area, prepending two byte of sequence numbers and appending a two octet CRC for error checking. Interestingly, it seems that this standard was aimed specifically at Visible Light Communication (802.15.7), for transmission of data in the visible spectrum. After publication, it was established that key parts of the E1.45 standard were covered by US and Korean patents, and the patent holder would not guarantee that licensing could be made “under reasonable terms and conditions that are demonstrably free of any unfair discrimination.” Therefore, in October 2015, the ESTA withdrew this document as a standard. ETCnet (Net1): Originally called ETCNet and retroactively renamed to Net1, this was ETC’s first Ethernet based control protocol. It is proprietary, without publicly available specification. It is a raw Ethernet protocol (layer 2), meaning that routers and certain types of switches do not pass Net1 traffic. A hub is recommended. Net1 provdes transport of console video information, up to 4 universes of DMX, tracking backup data, and keyboard command information to ETC products of the era, including Express/Expression/Insight and Obsession 1. Many Net2 DMX nodes can also be configured to operate in Net1 mode, with the concomitant loss of function. 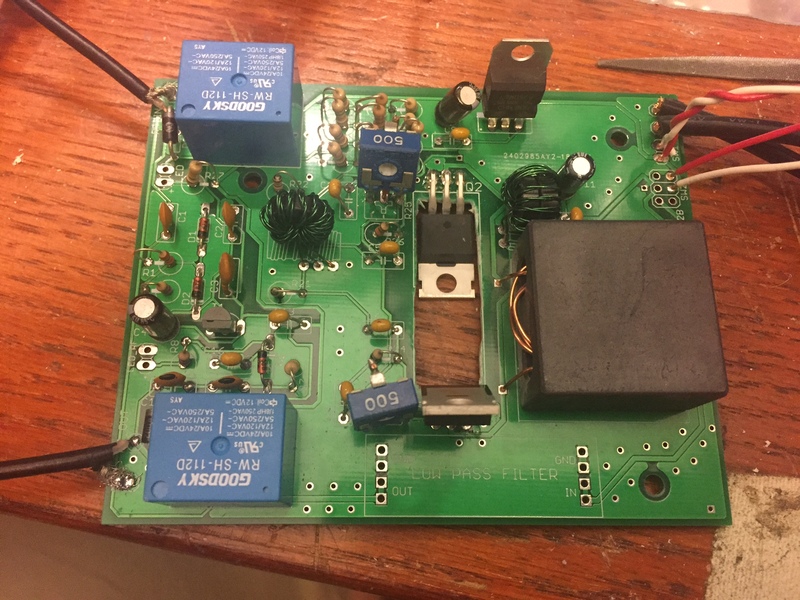 ETCLink: ETC’s Sensor dimmers with a CEM classic controller use this protocol to provide dimmer feedback to the console. Express/Expression and Obsessions 1/2 consoles could receive this data. Connections were commonly a 6-pin XLR connector. This functionality has been supplanted by ethernet-based feedback in modern systems. ETC Net2: Introduced with the Obsession II console, ETC’s second networked control solution incorporated IP addressing, this allowing network traffic to be switched or routed. Sends DMX data as eDMX, which in its final version incorporates per-“range” priority. Includes EDIMI, ESMPTE, FTP for ETC devices, and video data for remote video units. ETC Net3: ETC’s current suite of network-based communication. Sends DMX data over sACN. Uses a non-public RDM-over-ethernet protocol to receive RDM data from Net3 DMX Nodes. Incorporates network video data as Net2 did. Many ETC products (Sensor Dimming, Paradigm, Mosaic, Unison, etc) have ethernet functionality, but it is nebulous which of these fall under “Net3” and which are their own Ethernet-based communication system. ETC also uses LonBus-based networking devices to control various legacy architectural control stations – while their modern counterparts can also usually take LonBus, they are typically served by an Ethernet connection. Art-Net: A simple implementation for streaming DMX512 and RDM information over IP networks, typically ethernet. Multiple versions exist (1 thru 4) with significant differences – version 1 uses only broadcast packets; version 2 uses broadcast for discovery of endpoints and unicast for data delviery. Version 3 introduced the ability to expand to up to 32,000 universes, and further refinements were made to version 4. Artnet uses specific IP ranges for much of its configuration, which can present integration challenges when it needs to exist alongside other switched protocols. HogNet and Fixturenet: High End Systems uses its proprietary HogNet ethernet suite of protocols to link its line of Whole Hog lighting consoles, as well as their DMX processors and optionally other lighting control PC’s. These connect to a specific HogNet RJ45 connector on the back of most Whole Hog consoles, with its own NIC. A secondary connection, the FixtureNet ethernet connection, is used for connecting to Art-Net/sACN(E1.31) DMX gateways. CITP (Controller Interface Transport Protocol): Used by some lighting and video controllers to exchange pictures and video streams over a network. The standard is maintained by Capture. PosiStageNet (PSN): An open protocol developed by MA Lighting to transmit realtime position information over a network, for example from a tracking device on a moving actor, scenic piece, or prop to allow for video, lighting, or motion-control tracking. So what does the future of lighting control look like? Clearly, we are living in an increasingly-connected theatrical world, and most of that connectivity is Ethernet-based. I don’t expect to see an entirely new paradigm at the link layer any time soon. I have expected for many years to see an additional level of automation and abstraction in how we set up lighting systems. When all of the devices in a system can talk to each other, is there still a need to individually plan, address, patch, and coordinate the ID’s of individual fixtures or dimmers? Or can we automate ourselves out of the time consuming business of managing how the devices talk to each other and let the system set up its communication network automatically? We shall see. No matter what the future holds, we’ve come a long way from Piano Board dimming. AMX (Analog MultipleX) was one of a bunch of protocols (AMX192, CMX, MPX) that appeared in the late 80’s as people were trying to solve the “one dimmer = one wire” problem of E1.3 0-10v. It used 4 wires – two for a (balanced) clock signal, one ground, and a signal line which carried a succession of analog voltages (0-5V) that represented the levels of up to 192 parameters. Acceptable connectors were 4-pin XLR or TY4F (mini-stupid!). Interestingly, the spec requires “sound-style” Male XLR connectors on the controller and female connectors on endpoints. The AMX192 standard was developed and published in 1987 by the United States Institute for Theatre Technology (USITT), instead of the ESTA. I got lots of wonderful little gifties for my recent birthday, but one of the most out-there was a bag of 150 Assorted Rocker Slide and Toggle switches from Jameco. It’s literally a 2 pound scoop of switches in a plastic bag, sealed and mailed. Thanks Mom and Dad! 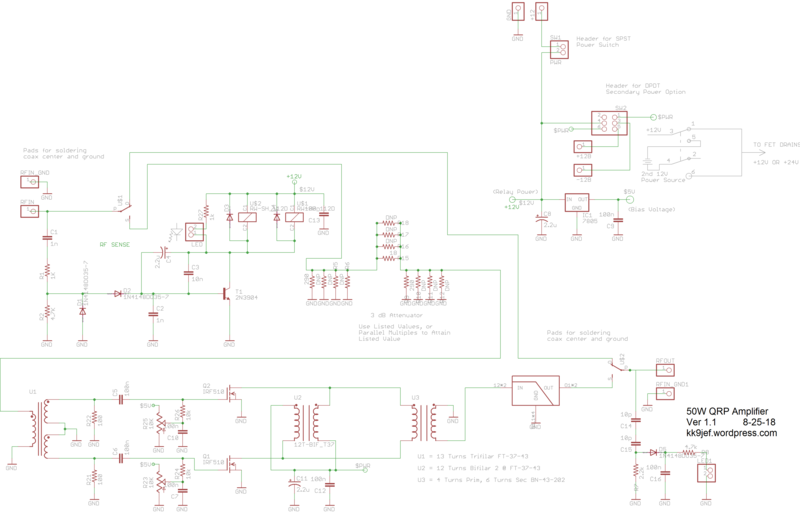 This was my first time using Fusion 360’s Eagle Sync function – since Eagle PCB design software was acquired by AutoDesk in 2016, it makes sense that they’ve been working to integrate PCB design workflows into their other products. 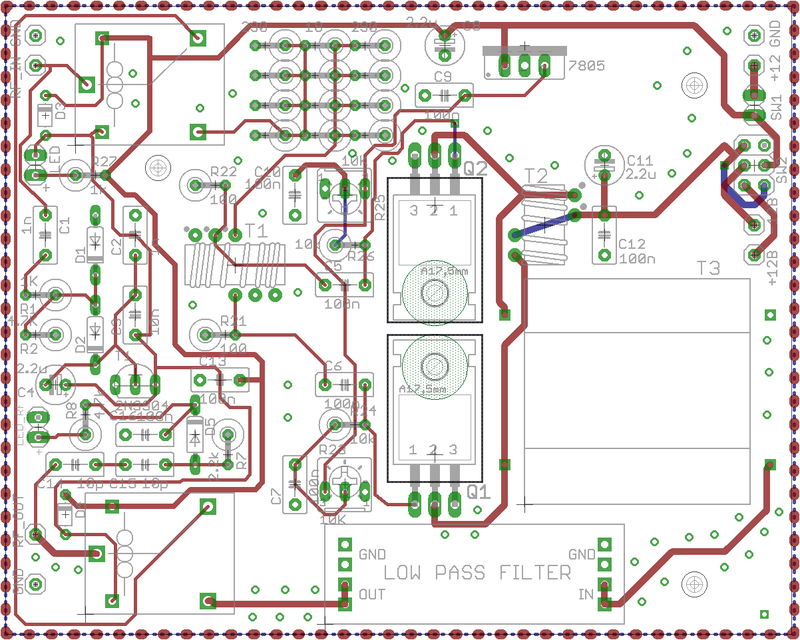 The sync was fair straightforward – open Fusion360, select Eagle Sync, select your board file in Eagle, and after a minute or two of importing, up pops your PCB in Fusion360. Neat! 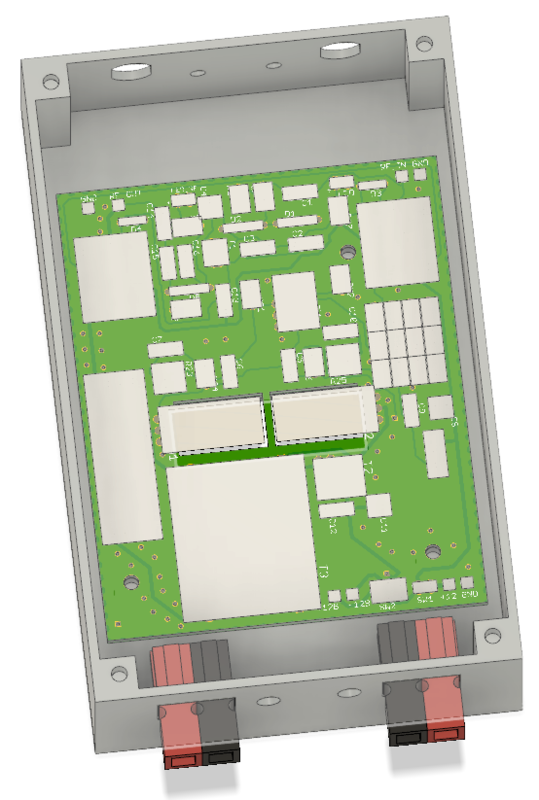 I’m still struggling with how to handle board cutouts in eagle, and I’m not sure how well they’ll be supported in Fusion, but that’s a project for another day. This post is cross-posted to my ham-radio specific blog, kk9jef.wordpress.com.